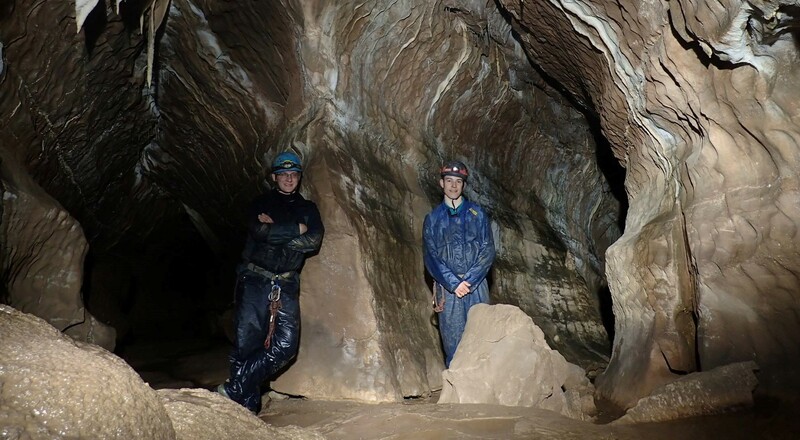 Are you curious about climbing, or considering joining a club to get more experience? We welcome all new members, whether you're a complete beginner or have climbed all your life. Have a look at our about section to discover who we are, or contact us if you'd like to find out more. 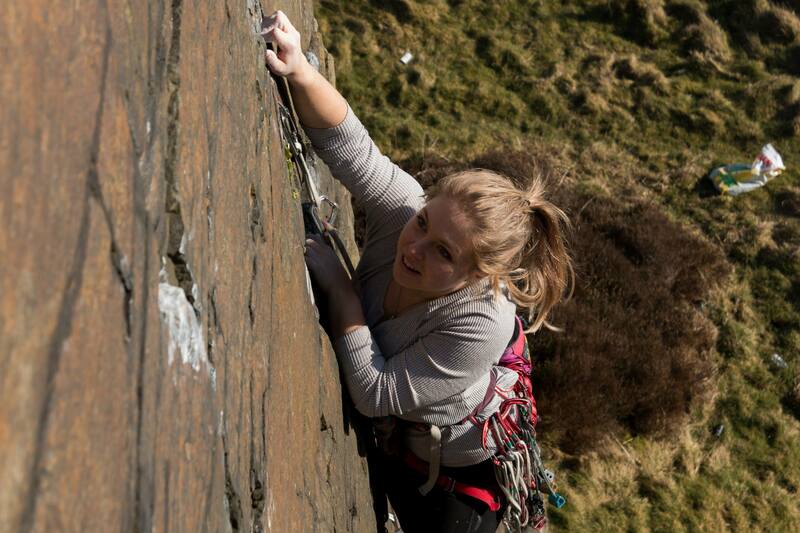 If you're new to climbing then take a look in our resources section for tips and advice. 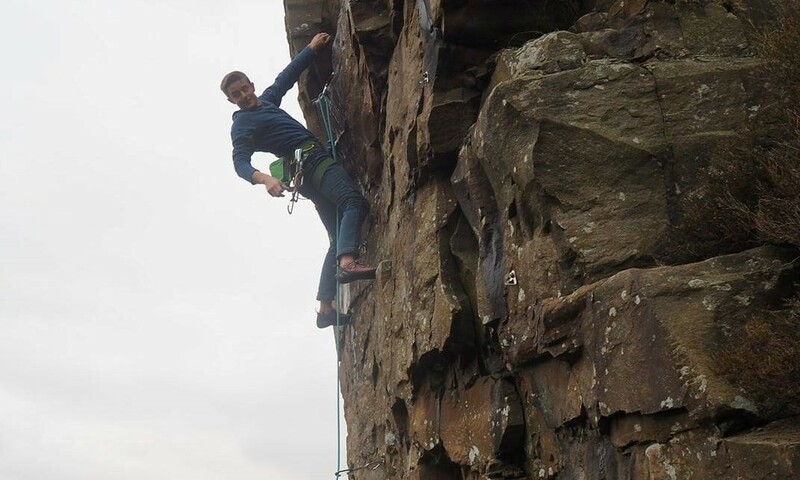 You can join our Facebook page which has updated photos from our climbing trips and socials, and you can find other like-minded members there too!